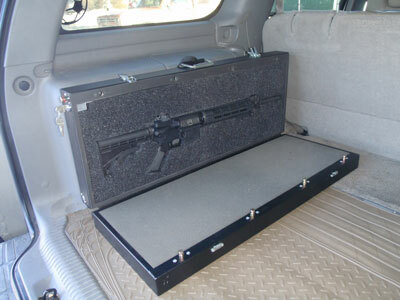 The tactical firearm case from Secure Firearm Products features a second locking bar and lock so the case can be secured to a vehicle or other solid structure. The high security locks can be keyed alike (option) or keyed differently depending on the application. 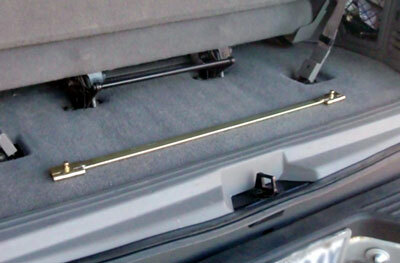 These cases are perfect for AR type rifles that need to be mounted in the trunk of a vehicle.